NOTE: If the Absinthe webclip shows “Error establishing a database connection”, please go to Settings, turn on VPN and wait instead. The VPN connection will give an error. This is normal. A reboot should happen a few moments after the error. 5. 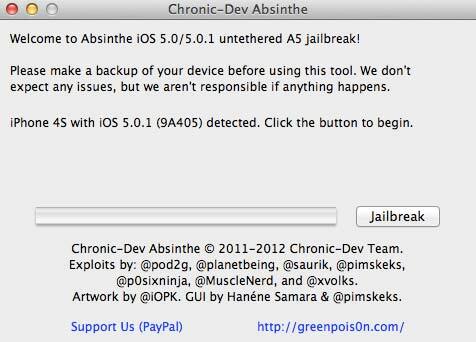 After reboot, you will see a new Absinthe icon on your SpringBoard. Tap on that to get Cydia. 5.1 It will probably say ‘Error Establishing a Database Connection’. Don’t worry. Unplug your iPhone, go to Settings.app and turn on VPN. 6. 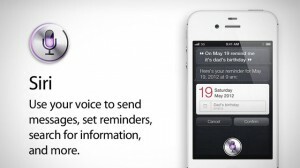 After you get that VPN error, your iPhone will reboot and your iPhone/iPad will be fully jailbroken. 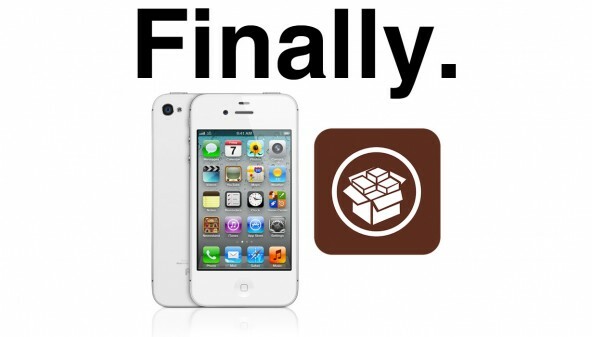 Thanks to everybody involved in this jailbreak ….